These memorials, produced by members of the Elberton Granite Association, are featured in our downtown Elberton display and will be featured in the Winter 2017 issue of the Association's magazine, the Elberton Graniteer. They represent only a small sample of the memorial styles, shapes, and colors available today. The display, located at the busy intersection of North Oliver and Elbert Streets (highways 17/72 and 77) changes semiannually and is sponsored and maintained by the Elberton Granite Association as a means of showcasing the EGA members' capabilities. 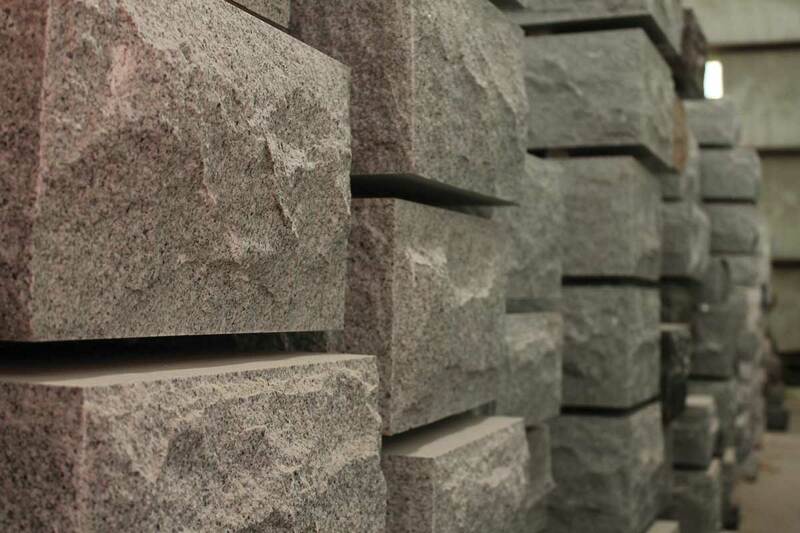 Manufactured by: Central Granite Company, Inc. Manufactured by: Keystone Memorials, Inc. Manufactured by: Pyramid Materials, Inc. Manufactured by: River Edge Granite Company, Inc. Manufactured by: King's Monument Company, Inc.